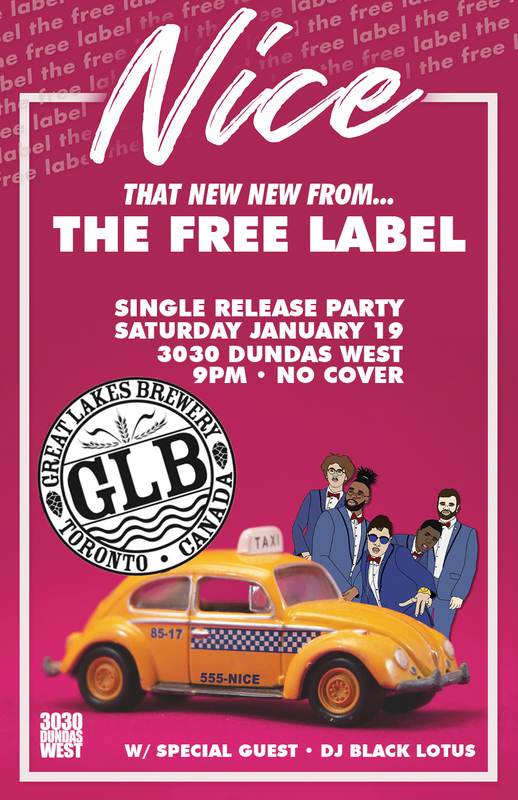 Great Lakes Brewery Presents: The Free Label (Soul/Pop/RnB) Single Release Party - No Cover. 10pm. W/ DJ Black Lotus.